We love seeing all the photos of our #BEbrides and want to share them with you! Are you a B|E bride? 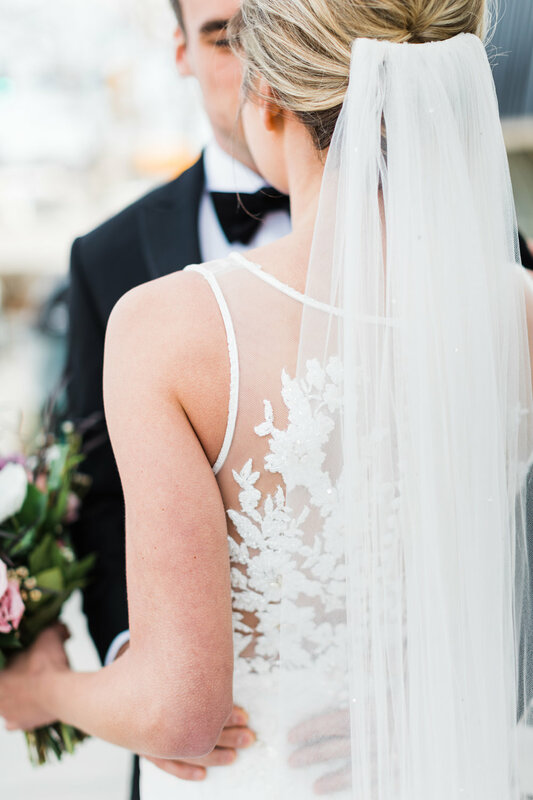 Share your wedding with us by emailing hello@bridalextraordinaire.com.